Omega Tool Measuring Machines Inc. is recognized by our team members as a great place to work! 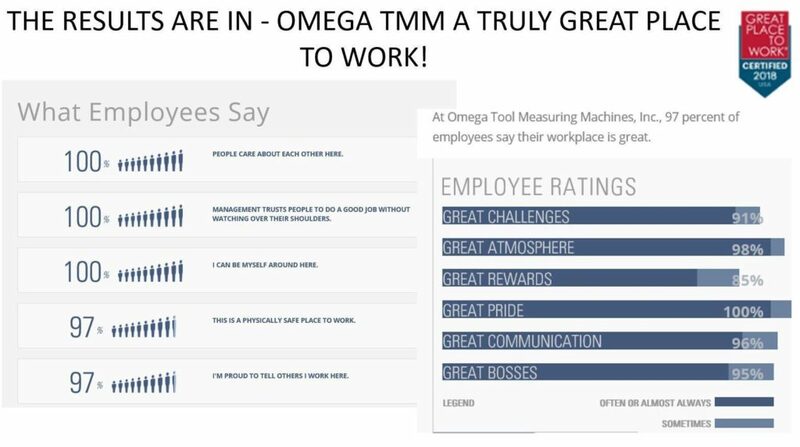 We put our team first and they put the customer first! Thank you to all of our amazing team members! 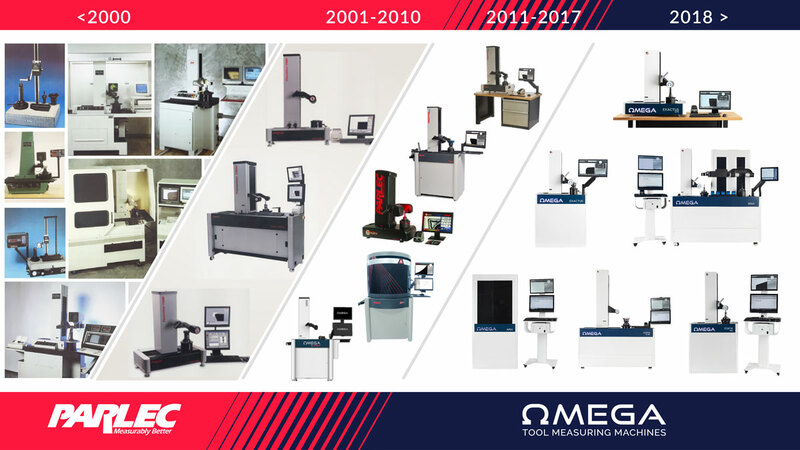 The History of Omega TMM: Formerly the Presetter Division of Parlec, Inc.